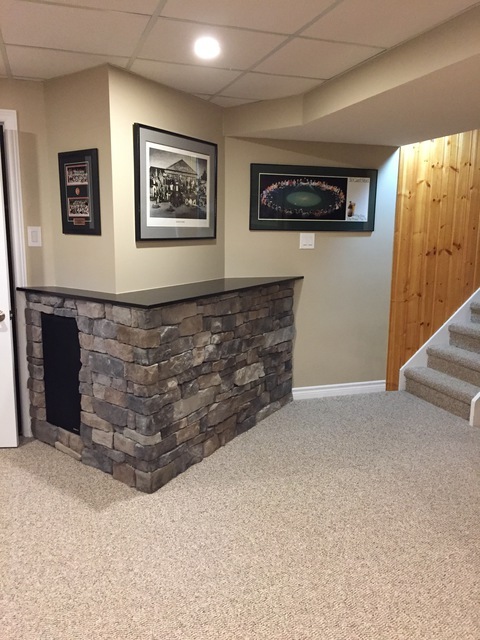 StoneSelex provided us with outstanding craftsmanship and superior customer service, from onsite free estimation, stone selection recommendations, flexible scheduling/payment, to professional workers and most importantly, the amazing stone installation results. Your kind works are very much appreciated. We are thrilled you love the results of your installation. It was a pleasure working with you. 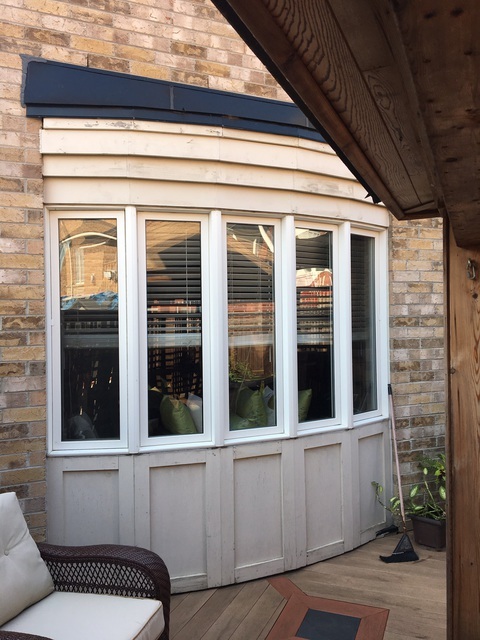 Stone Selex were very accommodating in allowing us to bring home as many samples necessary until we chose the correct one that suited the look we wanted. All staff were very helpful and kind. My biggest concern was installation as it involved a high ceiling. The installers were fantastic! They brought everything they needed and were diligent and careful protecting our floors. They were very courteous and efficient from start to finish. They knew what to do and were very efficient in completely the job timely. 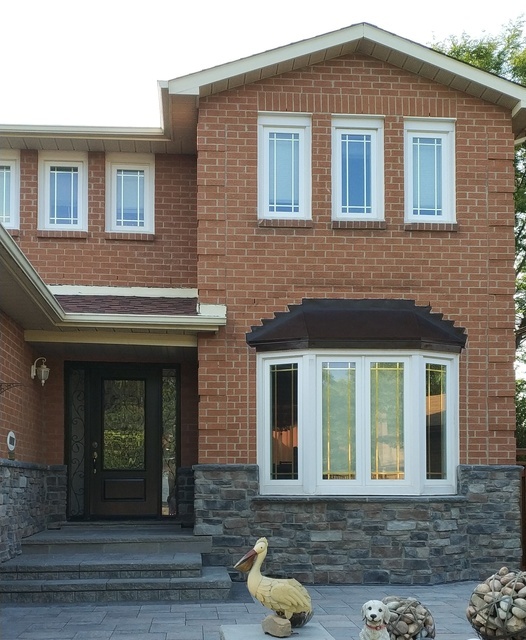 I am very happy with the way the stone was installed and so pleased with the result. Thank you for your review. We are very happy that you love the finished product. 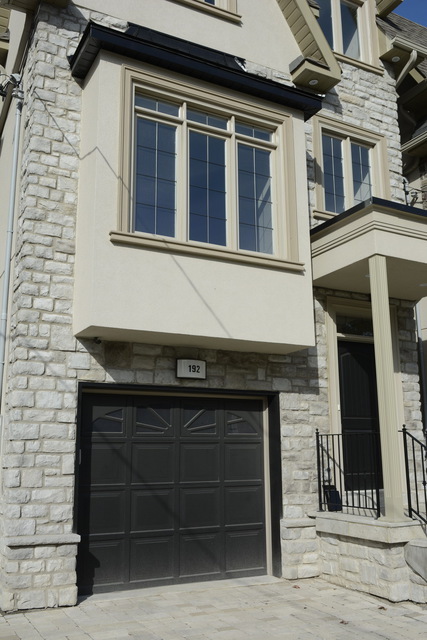 I had Stone Selex finish off my bare foundation wall on my farm style house which is located in Markham's heritage Zone. It came out real nice. One member of the Heritage Committee agrees after seeing the photo. Thank you for your review and pictures. 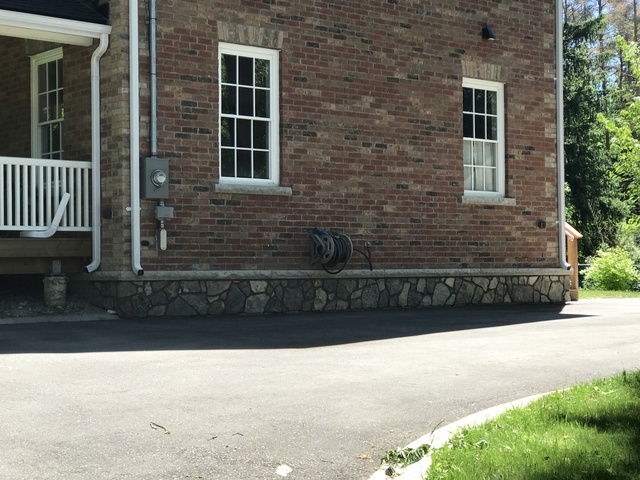 The stone around the foundation wall looks beautiful. 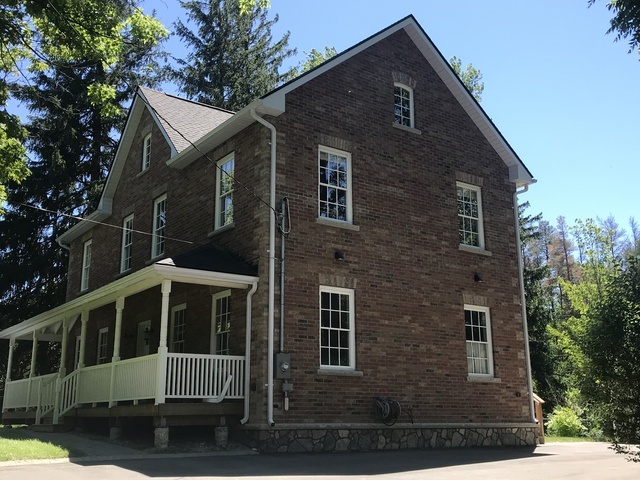 It has really added a lot of character to your farm style house. I recently purchased a new house and wanted to have my fireplace redone with stone work. 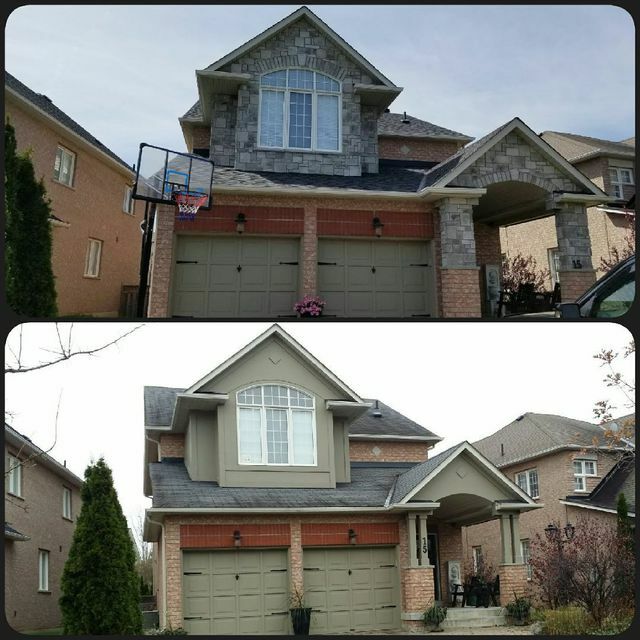 I found Stone Selex online and they had some great reviews so I decided to give them a try. On the day of the installation, Jack showed up to start the project. 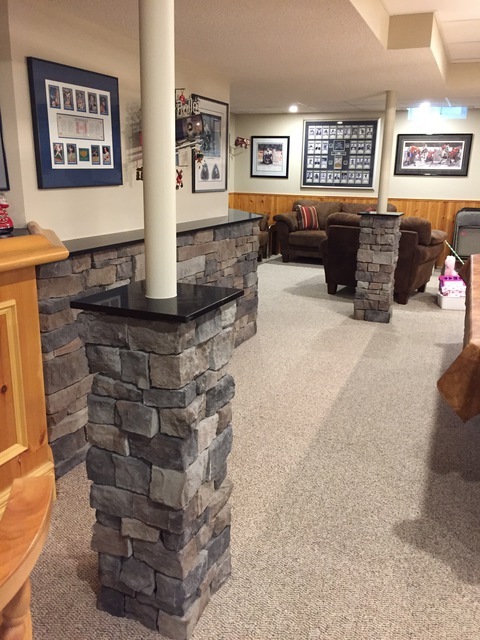 Upon breaking down the existing mantal, he noticed that the fireplace that I purchased was not a wall insert, which I was advised at a different store that it was. He was very knowledgeable and extremely nice to take the time and speak with the store I purchased it and even took the initiative to drive to them and speak with the store personal in person. Jack was right and convinced the store to accept the return and give me a better unit at generously discounted price. I was freaking out as I didn't want to delay the installation. After going to the store and replacing my fireplace, I called Jack and he agreed to use up his weekend and do the installation. He managed to get all the work done in one day and he was attention to detail making sure every stone was perfectly laid out and beautifully done. I never dealt with a contractor this nice and knowledgeable! I already recommended Stone Selex to other family members and told them to make sure they assign Jack to do the installation. Thanks again for all your hard work and kindness. Your kind words me the world to us. We take pride in great customer service. 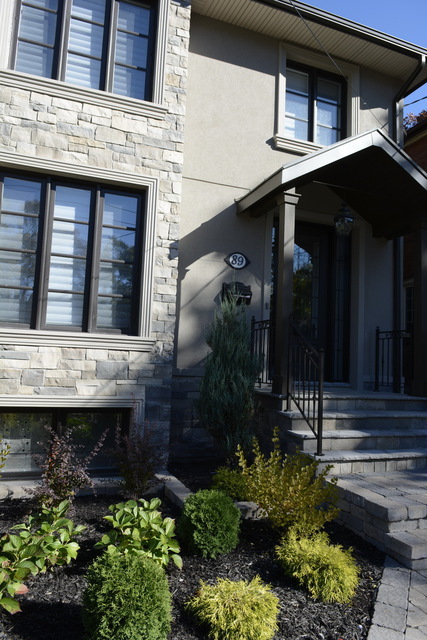 We know that renovations can be stressful at times and we are happy that your installation of stone veneer went smoothly. Paying attention to detail and laying out the perfect pattern to install is our specialty. Once again thank you for your review and we are glad you are enjoying your fireplace. the stones are great. Great selection. 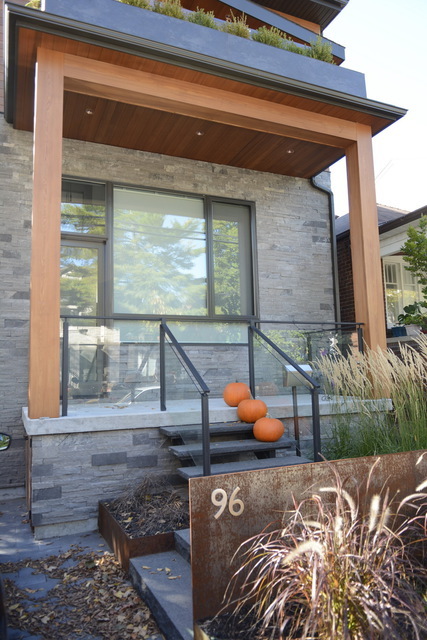 Both natural stone and man made stone available here. 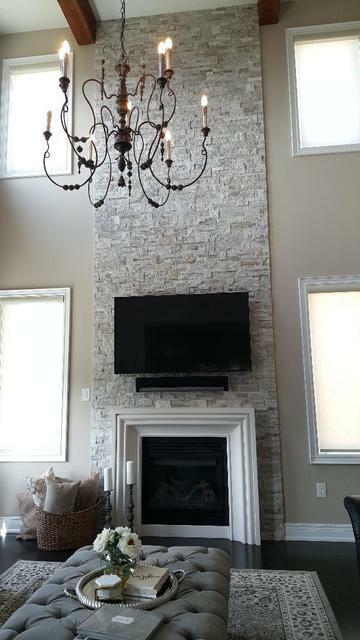 the installation took longer than anticipated but the stone we picked looks good on the fireplaces. We are very happy that you enjoyed our showroom. We can agree with you that we have a wide selection of stones to choose from. We are glad that you are happy with your choice and that you can now enjoy your beautiful fireplaces. These guys were amazing, as was the rep. They were knowledgeable, personable & worked hard thru very hot weather. Job looks beautiful. Glad we picked this company & would highly recommend them. Thank you for those kind words. We are pleased that you are happy with your installation. 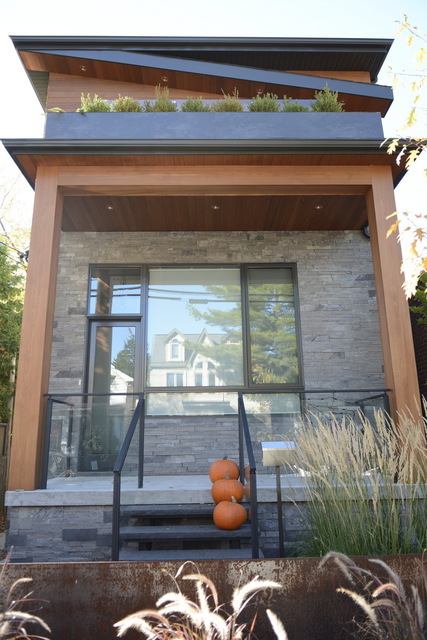 You have picked beautiful stones to add to the exterior of your home. GREAT STAFF, REASONABLE PRICE, GREAT PLANNER (LUCAS) AND MOST OF ALL EXCELLENT INSTALLER. JACK YOU ARE SIMPLY THE BEST ON WHAT YOU DO. THANK YOU SO MUCH. WE ARE GETTING SO MUCH COMPLIMENTS FROM OUR NEIGHBORS. YOU COMPLETELY DELIVERED WHAT I INVISIONED ON OUR HOME. THANKS AGAIN FROM ALL OF US. Thank you so much for your kind words Noreen and Jon. We are very happy you love the look of your home. Thank you for the pictures, your house looks beautiful. 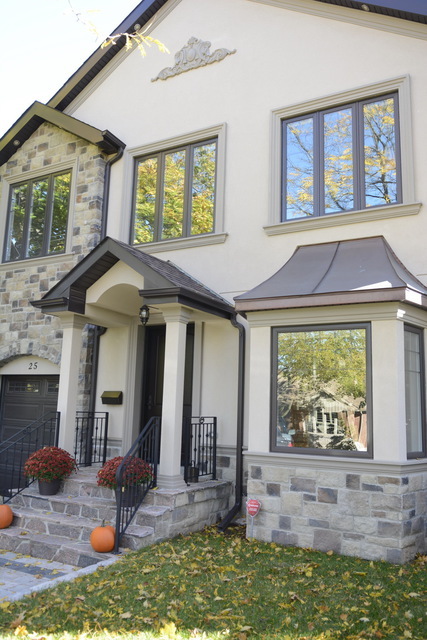 Stone Selex was recommended to us by a friend. We found everyone very helpful from beginning to end. From the sales staff, Luca the designer and the installer Adam. our job was done quickly and efficiently. We love the new look! The wood facing around my bay window needed replacing. The wood was peeling and unsightly. 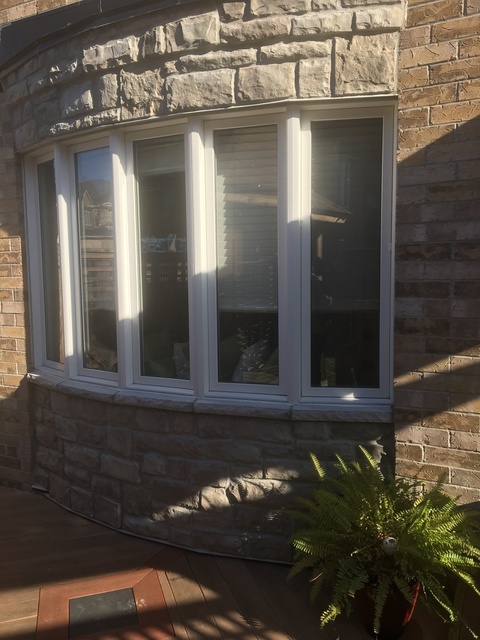 Stone Selex did a great job replacing the wood. 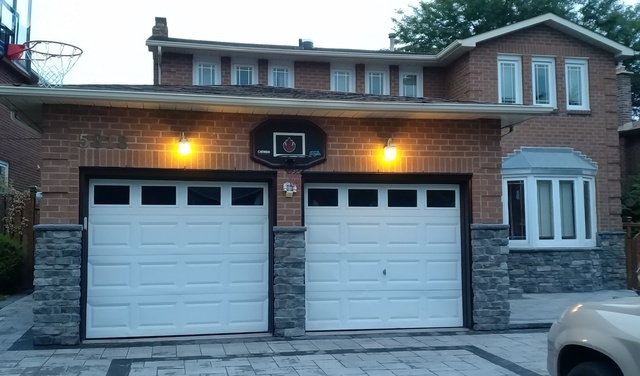 They were able to complete the job in less than a day and it looks great. Last summer wasps took up residence in the wood facing now I will be able to sit out on my deck and enjoy the weather. See before and after pictures. Hi Sharon. 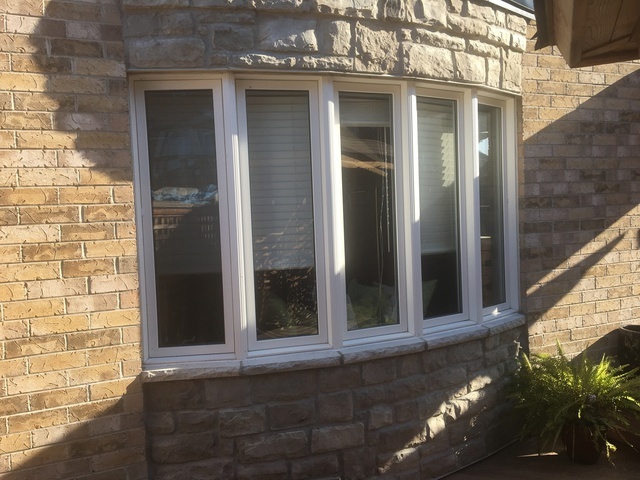 We are pleased that you are enjoying your bay window facing replaced with stone. We hope that you will enjoy sitting out on your deck for many years to come. 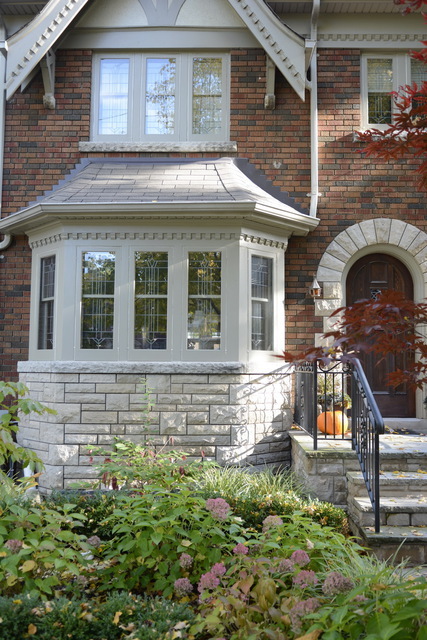 Enjoy your summer and your bay window facing replaced with stone.